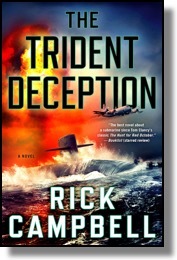 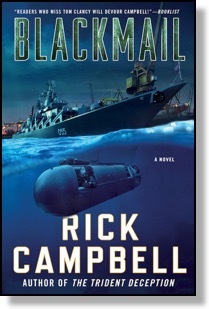 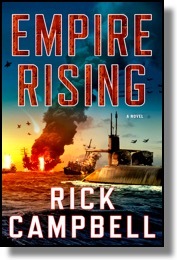 Rick Campbell, a retired Navy Commander and writer for Macmillan / St. Martin's Press, is the author of several bestselling military and submarine thrillers. 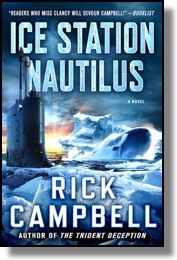 His first four books were released to critical acclaim and were #1 Amazon and Top-20 Barnes & Noble bestsellers. 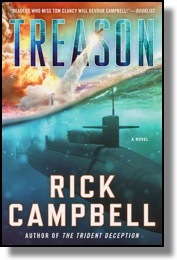 His fifth book - Treason - releases at bookstores everywhere in March 2019, with another book under contract for early 2020.